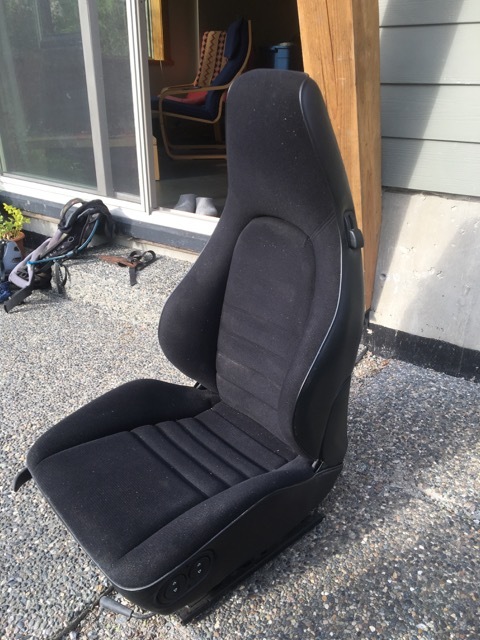 RSA Driver Seat and 996 Carrera Rims Value help please. Helping a friend clear out some parts. 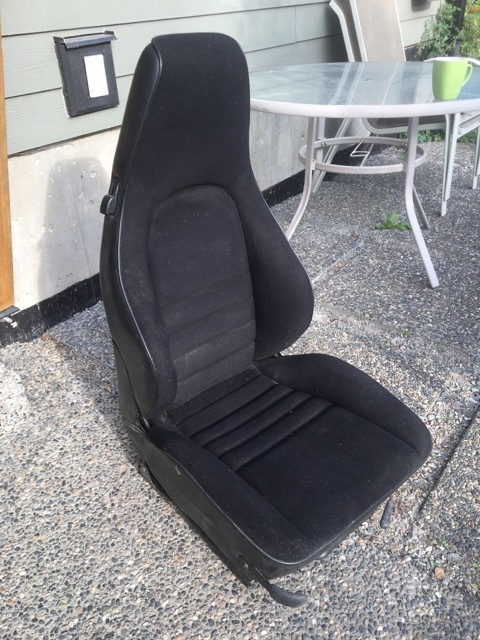 He has the original drivers side seat out of his 93 RSA he wants to sell. 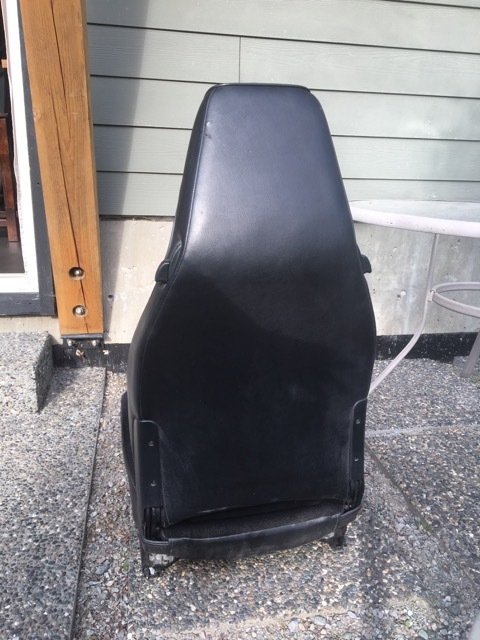 Black fabric sport style seat w vinyl back. 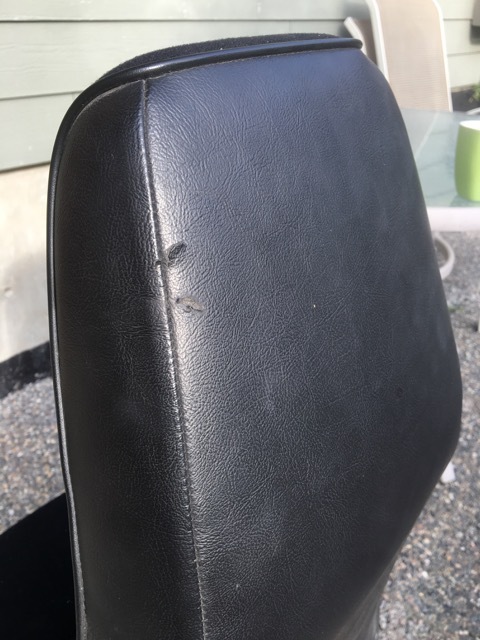 Only significant blemish is small tear on back head rest, otherwise in nice shape. Also has stock rims from his 2000 996 Carrera 4. 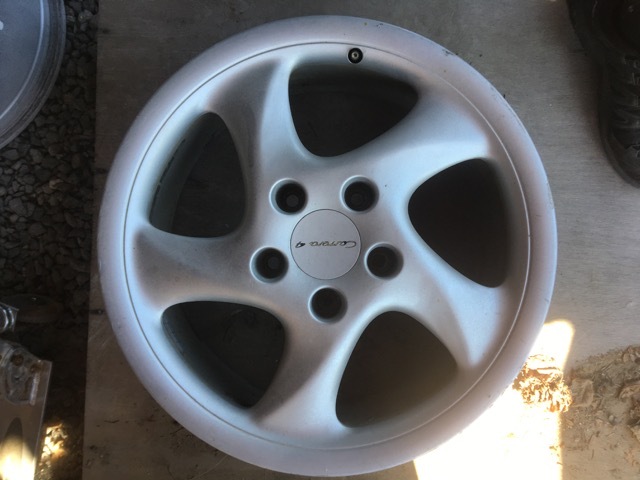 Rims have a bit of curb rash and one front has a dent in it. Items are located near Vancouver BC and not easily shipped but would very much appreciate some insight on value as will post up on local Craigslist.